The way you choose to heat your home has an impact on your life every day. You want your heating system to keep you warm and comfortable, but also to be aesthetically pleasing. 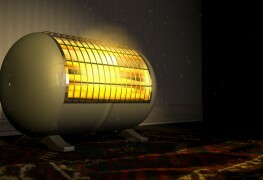 Here are a few of the other advantages and disadvantages of a convection heater. How do convection heaters work? Convection heat warms a room from the top down; it uses the natural movement of air which rises when warm, drops as it cools and so on. Convection heaters warm the air as it passes over a heated coil; some use a fan to draw in the cool air to heat. 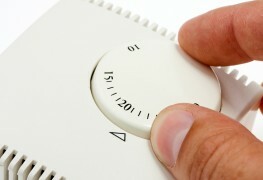 The heated air rises naturally or is forced out by a fan and spreads into the space to warm it. 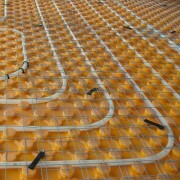 Radiant heating, on the other hand, involves the transfer of heat to a mass that holds it and releases it into the living space. Central furnace heaters that require ducts and floor grilles. Convection heaters warm up a room evenly. That’s because the warm air they create rises and falls uniformly across an enclosed space. 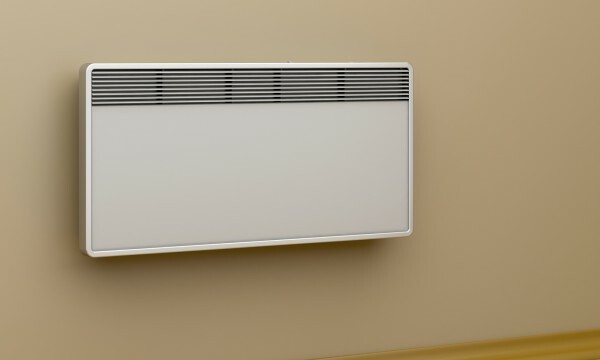 Convection panel heaters can be mounted higher up on any open wall space in any size of room. Convection heaters can also be recessed into the floor, which means they can be placed directly in front of a stairway or floor-to-ceiling windows. With convection heaters of any kind, the temperature of each room can be controlled individually. In most cases, convection heaters are silent. The fan-equipped heaters most commonly used in bathrooms may make some noise, but it’s usually not enough to be an annoyance. 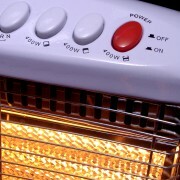 Convection heaters save about 10 per cent more in energy costs when compared to electric baseboard heaters. Because convection heaters don’t contain air filters and do move the air around in a room, they can create a lot of dust disturbances. This can be a problem for people with dust allergies. Convection panel heaters or central heating? If your home is big, then without a doubt it makes sense to have a central heating system rather than convection heaters in every bedroom. A central forced air system provides heat quickly and filters the air. The down side is that it can spread dust and odours, such as cooking smells, from room to room. Convection panel heaters can be expensive, but unlike a central system, they let you have more control of the temperature in each of your rooms. Another of their selling points is that they are easier to fit into a home’s decor than baseboard heaters. But the most convincing advantage of convection heaters is that they provide a comfortable kind of heat that warms your home quickly. 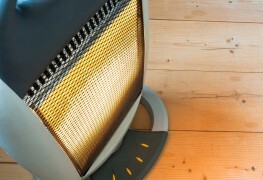 Is it wrong to rejoice in the benefits of heating with oil?